Lately, this is one of the most requested questions on my IG Stories: to whom the hair band suits the best? How to wear it? Yes, because for some time now they have been seen almost everywhere! 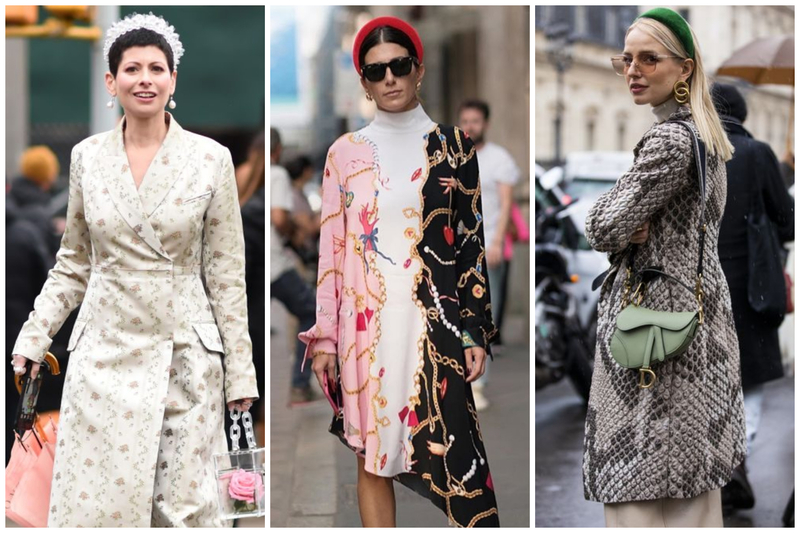 As Simona Melani had anticipated us, designers dusted off this 90s accessory and made it a must-have item for this season. 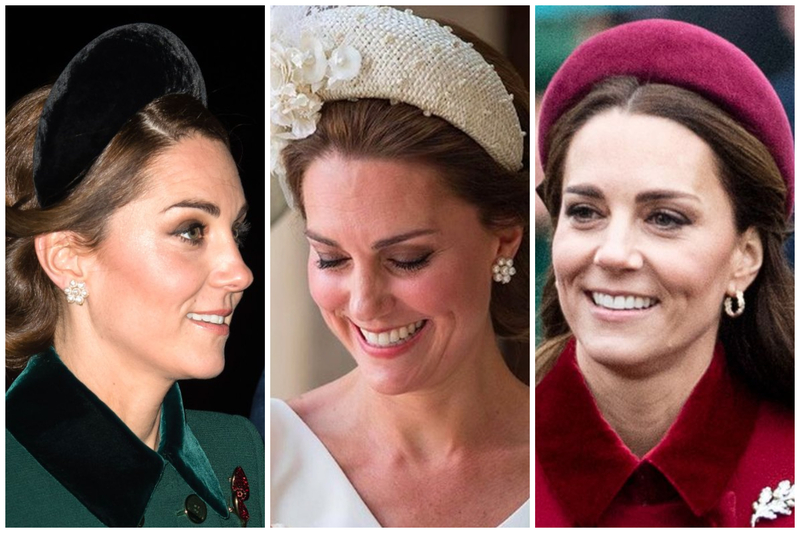 Kate Middleton has worn the headband on several occasions, always focusing on rounded and rather important models. 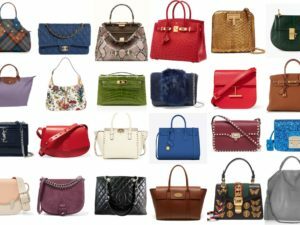 But we cannot speak of a true trend if it is not consecrated by influencers. 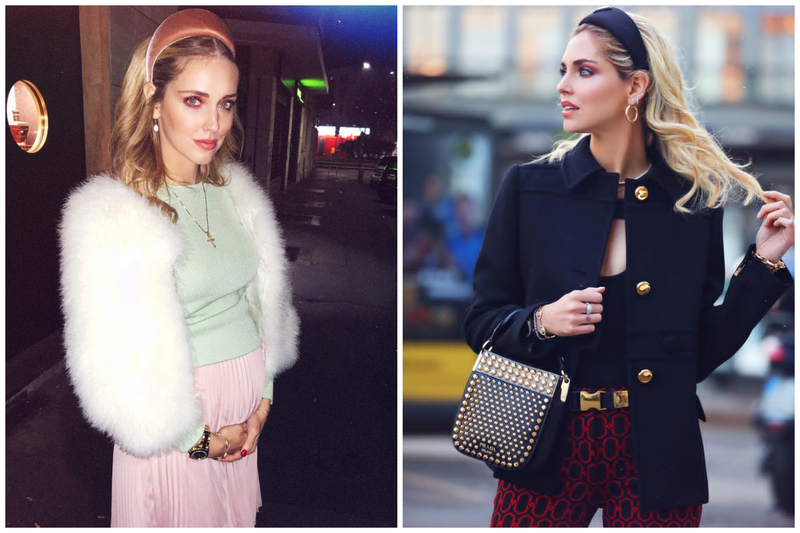 Indeed, from the influencer: one above all, Chiara Ferragni. In these photos of some time ago, she also wears it, anticipating the trend! 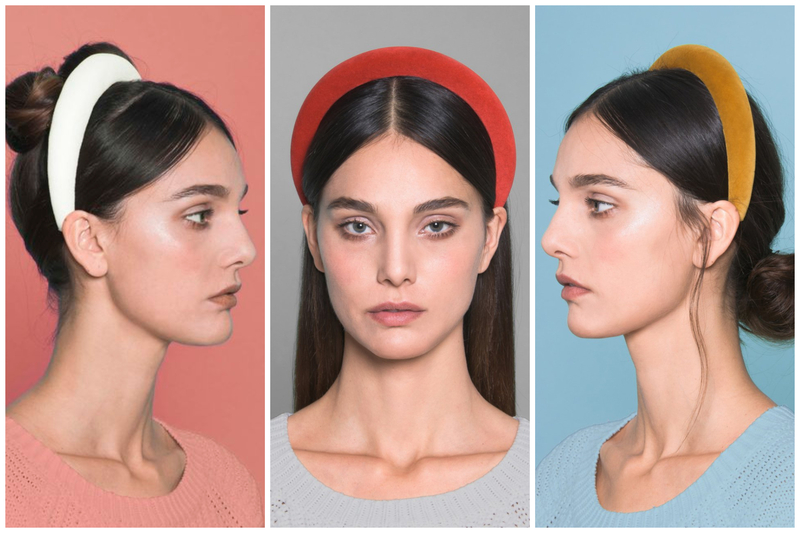 It is a hair accessory, so it should have more luck in the warm months, when in addition to style you also appreciate it for its practicality. In summer we choose it in satin or cotton and we can also combine it with a crop like braid. 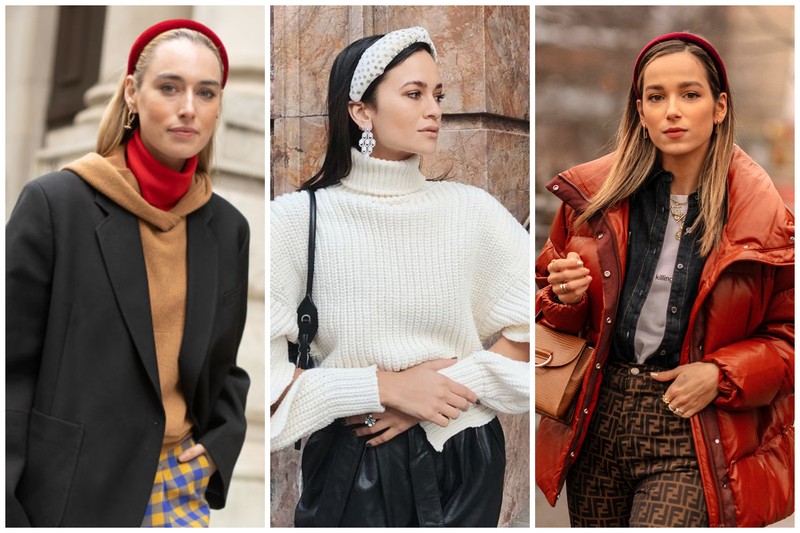 Having said that, the headband is already popular for some time and has also established itself as a winter accessory. WITH WHICH STYLE CAN WE COMBINE THE BAND? 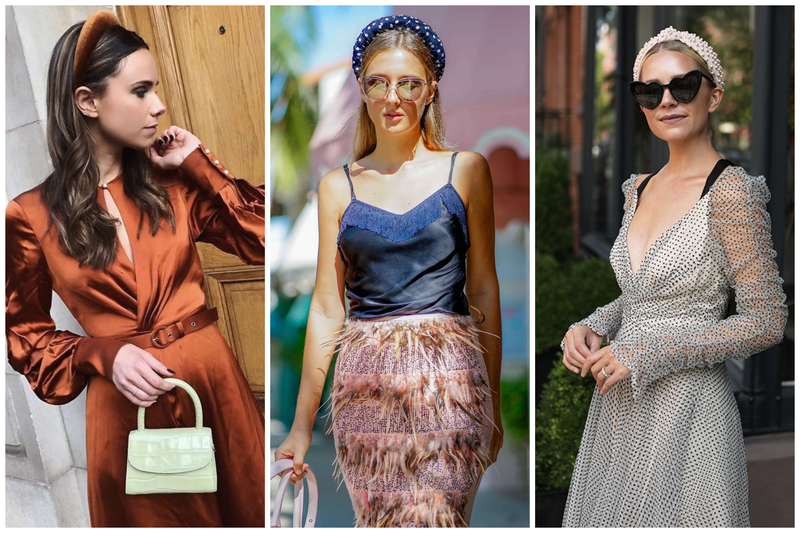 It goes well with a feminine style: green light for skirts and dresses, often with retro taste. Interesting floral fabrics and micro patterns, also in contrast. 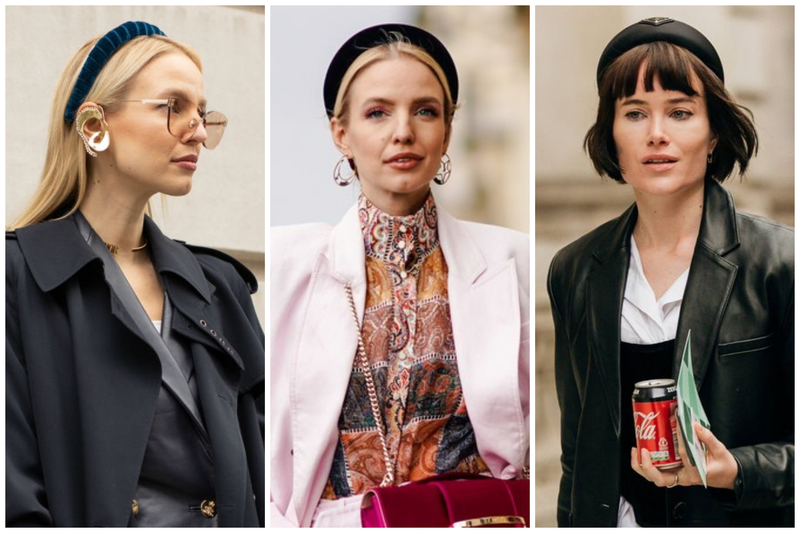 But the headband is an ultra contemporary accessory and we find many examples of street style to copy right away! Beautiful, for example, with a trench coat or a classic blazer. 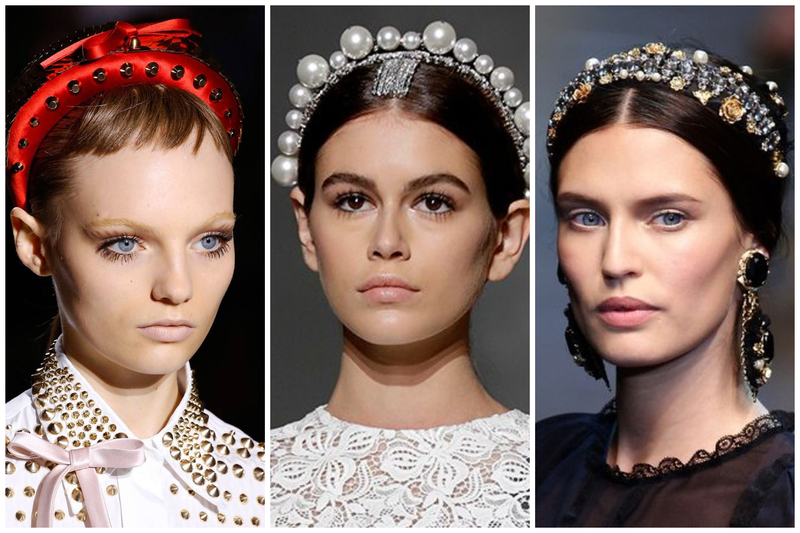 But the real question is: who is the headband good for? In pole position the oval face, the diamond face and the square one. Less good for the oblong face, the inverted triangle and in general the particularly lean faces. 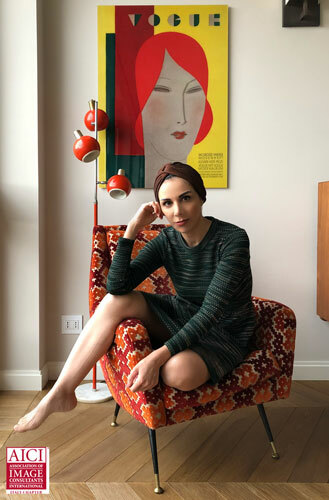 The round face and the heart face will prefer the circle in the turban version, or higher in the center.